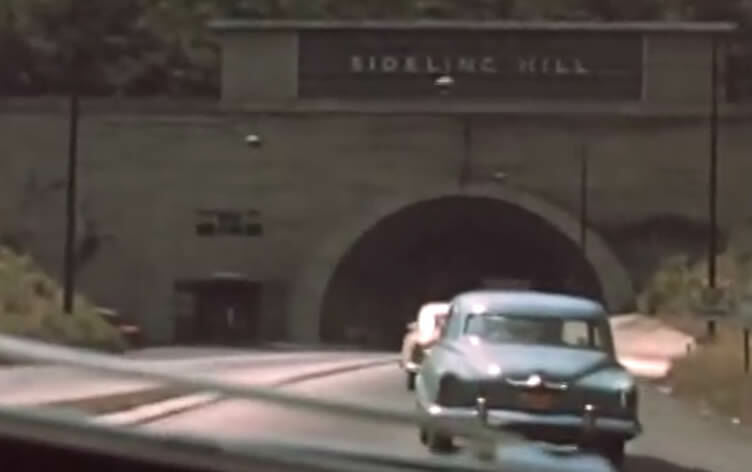 The below video by Robert Martens shows five Turnpike tunnels in 1953 while traveling westward. 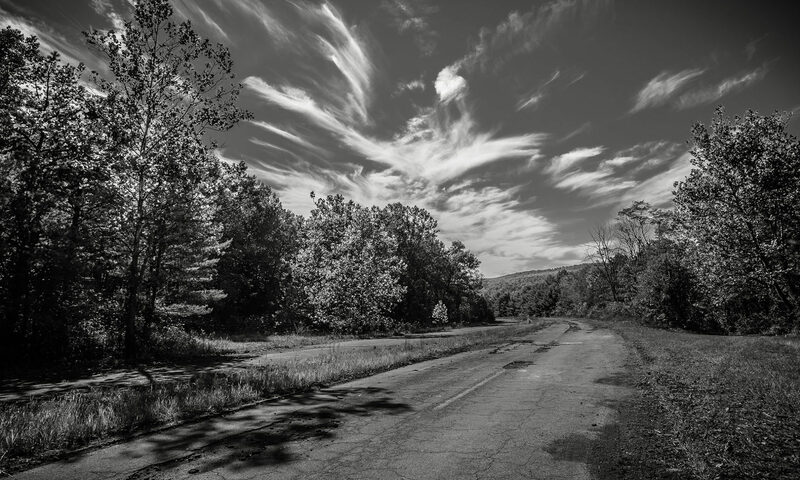 The final two of these, Sideling Hill and Rays Hill, were abandoned in 1968 and are part of our current bike path. Originally shot on 16mm film, the tunnels appear much darker than they really were as the film was formulated for shooting in daylight and wasn’t sensitive enough to pick up the dimmed light of the tunnels’ interiors. In 1953 all these tunnels had only one tube, through which ran traffic in both directions. Today every working tunnel has two tubes, one for each direction.